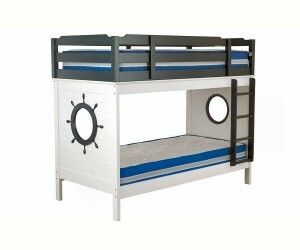 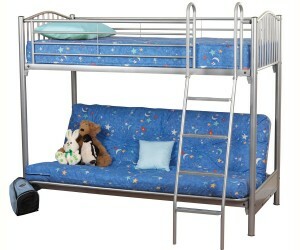 Kids Beds There are 9 products. 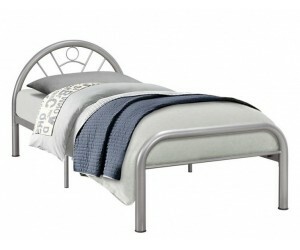 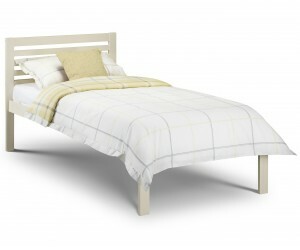 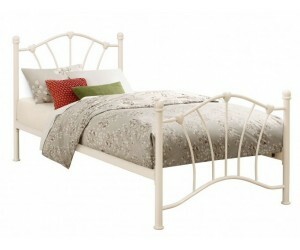 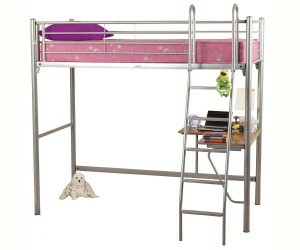 A budget metal bed frame with a chunky arched head and foot. 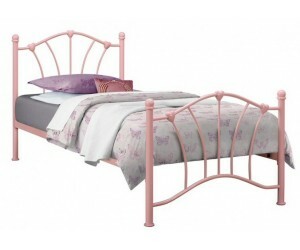 An ivory piainted metal framed bed with pink side curtains. 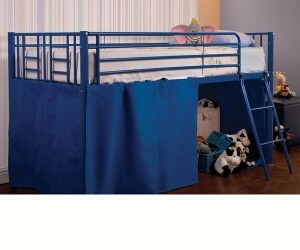 A funky blue painted matel framed bed with side curtains.